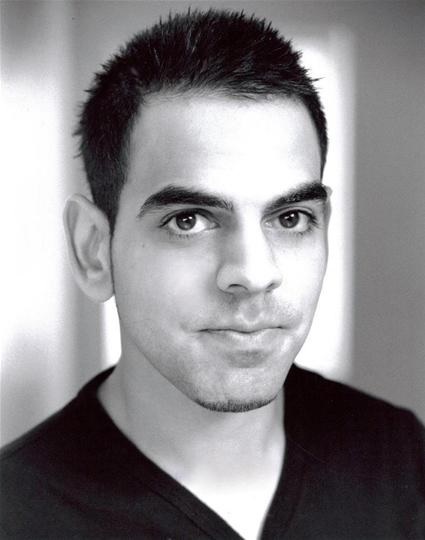 Aaron trained in Acting at the Birmingham Theatre School and Postgraduate Acting for Screen at Redroofs Theatre School. Theatre credits include The Deranged Marriage (Rifco Arts/Watford Palace Theatre); My Big Fat Cowpat Wedding (Kali Theatre Company); The Wiz (Birmingham Repertory Theatre); Changing Faces (The Drum); Time Has Fallen Asleep in the Afternoon Sunshine (Birmingham Repertory Theatre/Fierce Festival); Ganging Up (The Playhouse); Who Are You? (Arena Theatre/The Drum). Television credits include Citizen Khan (BBC). Voiceover credits include: Rani & Sukh (Listening Books). Film credits include: Harry Potter & The Deathly Hallows Part 2 (Warner Bros); The Merchant of Little Venice (Friday Night Films); Inside Out (Biscuit Town Productions); Land Gold Women (A Richer Lens); To Forget & Forgive (Truth Lake Productions) and Gotta Go (Forward Motion Movies). Workshop credits include Solidarity (Kali Theatre Company) and European Theatre Festival (Birmingham Repertory Theatre). Other work includes Oxasians & Ram Sahai Story 1800 (Talking Pictures).